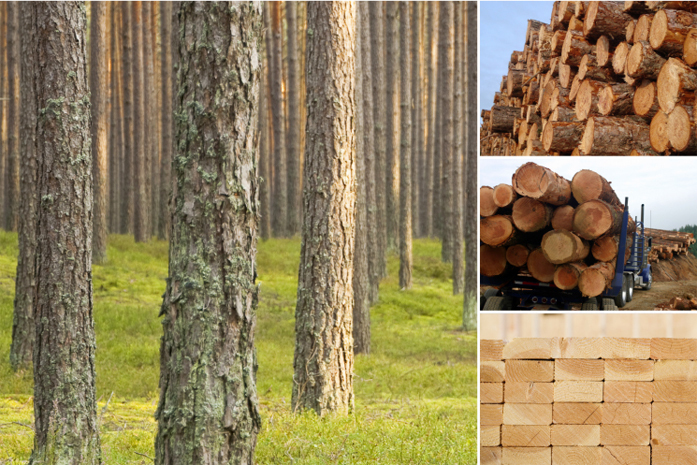 Following quickly on the heels of the Canadian government’s report, The State of Canada’s Forests, a group in the United States has published a similar report on the health of privately-owned U.S. timberland. The National Alliance of Forest Owners’ (NAFO) report on “U.S. Forest Inventory and Harvest Trends on Privately Owned Timberlands” indicates that between 2008 and 2013, approximately 40% more wood was grown than was harvested on privately-owned timberlands in the study area. The State of Canada’s Forests report provides similar confirmation that Canada’s forests are sustainably harvested although most of Canada’s forests are on publicly-owned lands (about 90% of the total forest area). To learn more about harvest trends on privately-owned land in the U.S., visit the NAFO website.